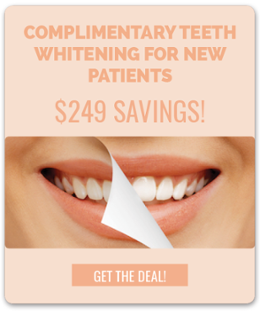 Family Dentistry in Gettysburg PA | Samuels Dental Arts, P.C. We treat your family, like our family! 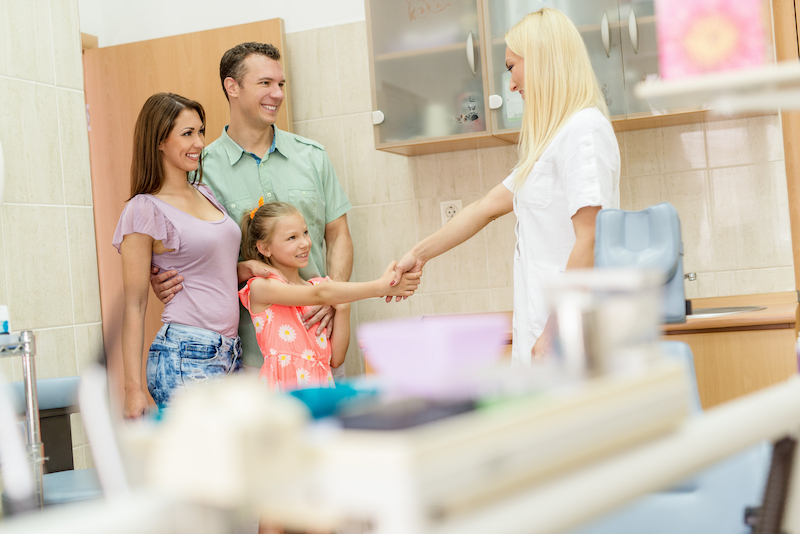 Finding a dentist for your family can be a tricky task. 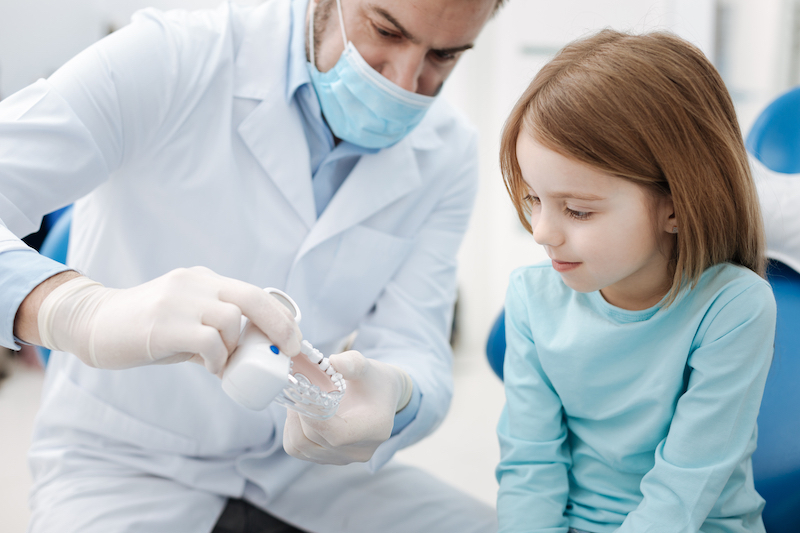 After all, the things your children need from a dental office, might not be what you or the older adults in your family need. 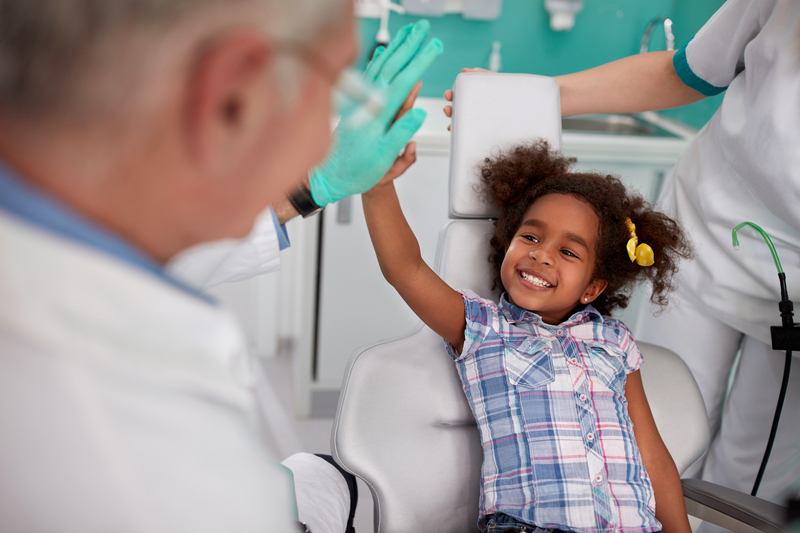 Here at Samuels Dental Arts P.C., we know that, so we make sure to cover all our bases when it comes to treating families. Not only do we have fun activities and educational information for our younger patients, but we also have cosmetic dentistry options and state-of-the-art technology to give our adult patients the smile they've always wanted. For more information about how we can treat the different members of your family, please call our convenient Gettysburg office today at (717) 334-0555 to speak with one of our friendly team members.